LED translucent lamp power is gradually increasing, there are 50w, 70w, 100w, 150w, 250w, 350w, etc., different environments can use different power lamps, to provide customers with great flexibility options. How to install LED flood light. 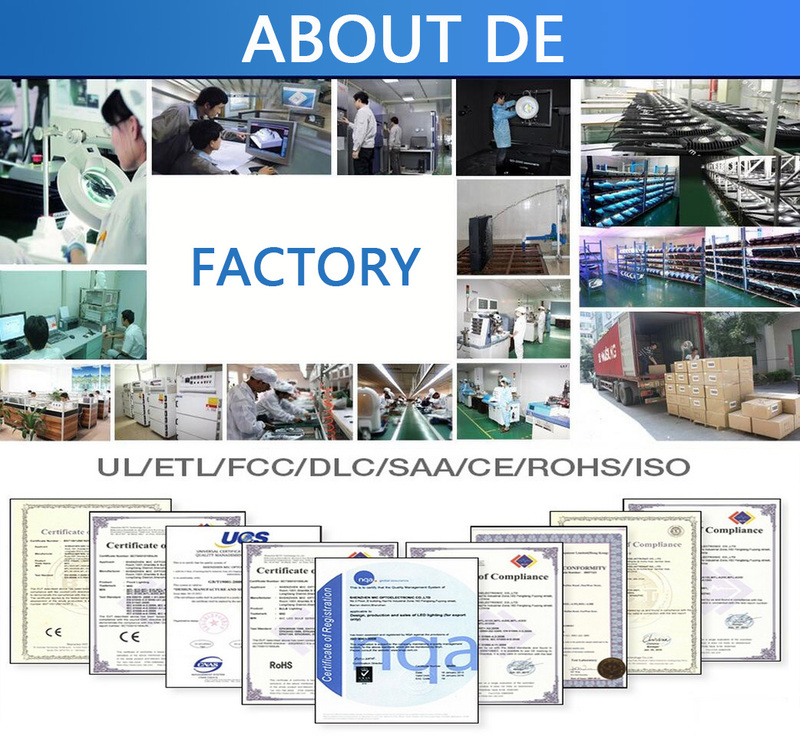 Before the installation of LED light, should be a detailed inspection of the cast light to see if the appearance of the cast light is damaged, accessories are complete, etc., these are to ensure the quality of LED flood light after installation and use Problems arise. 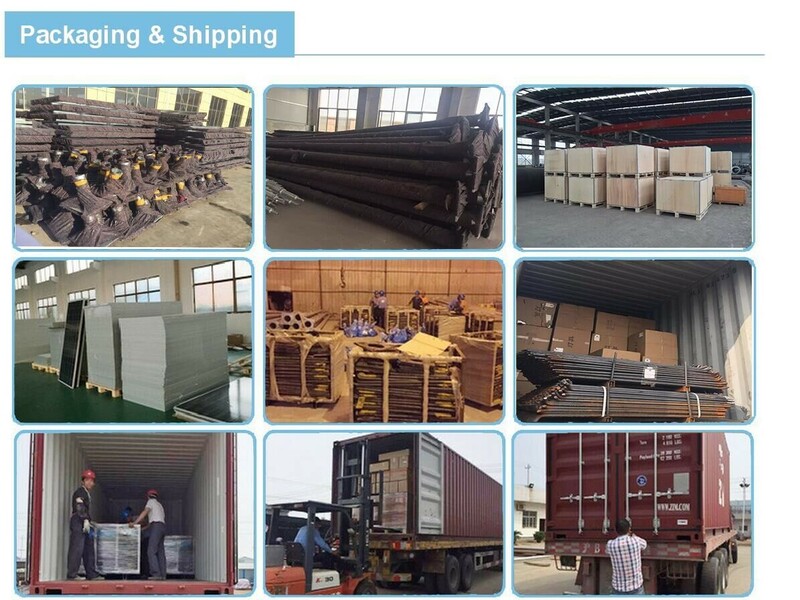 Looking for ideal Light Mast Telescopic Manufacturer & supplier ? We have a wide selection at great prices to help you get creative. 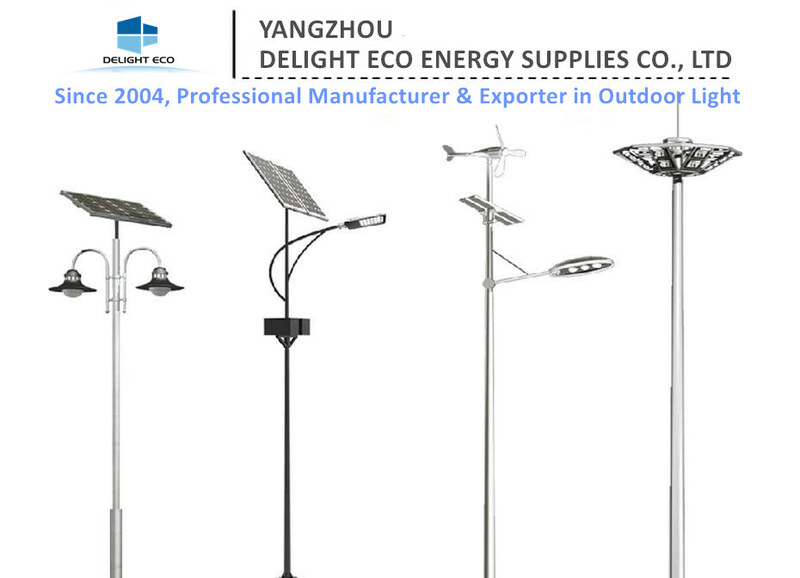 All the Die-Casting Led High Mast Light are quality guaranteed. 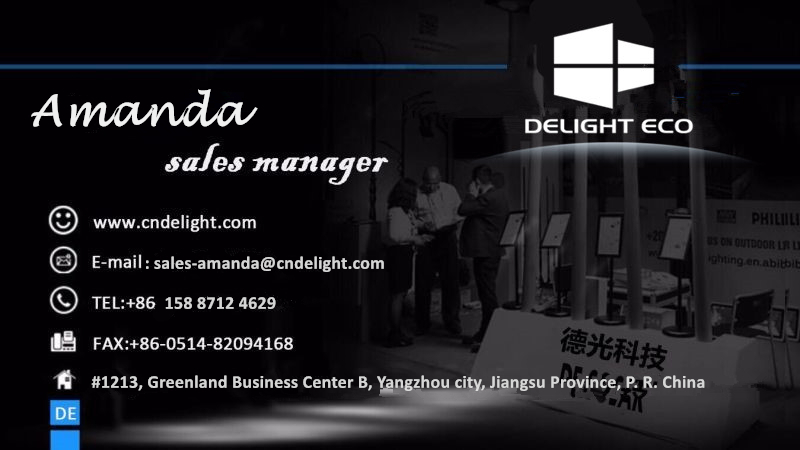 We are China Origin Factory of Led Sports Lights. If you have any question, please feel free to contact us.